Biography: Leigh-Anne Porter is a stay at home Mum who runs an Activewear & Accessory business around her two young children. 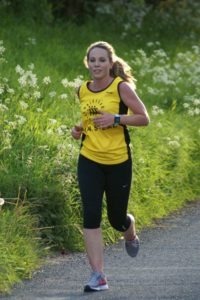 She is an avid runner & is keen to encourage other people to live a healthy, happy life. The company LAP ACTIVEWEAR was created in May of this year and specialises in bold & bright patterned leggings.